Colorado Prestige Insurance is here to help out with all your insurance needs! Colorado Prestige has over 20 years experience. We offer auto, home, life, and commercial insurance. We also specialize in motorcycle, boat, atv, and motorhome insurance as well. We also offer SR-22’s with no charge. 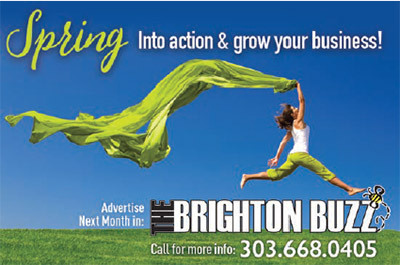 Give us a call today @ 303-659-4744 for you free no obligation quote. We can take a look at your current policies and see if we can save you some money.